Lukáš Rittstein - Sculpture of artificial jungle for Prague ZOO. 2002-4/concrete, fiberglass, epoxy. 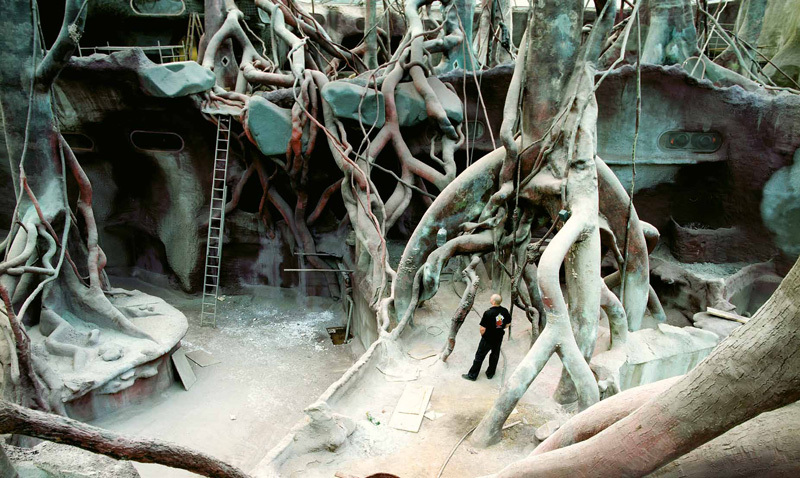 Sculpture of artificial jungle for Prague ZOO. 2002-4/concrete, fiberglass, epoxy. With Barbora Šlapetová and Michal Gabriel.